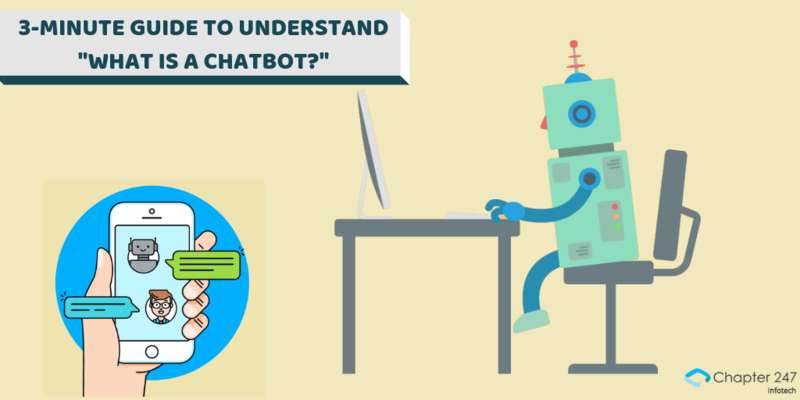 Chatbots have already started playing a vital role in the Customer Service Industry and its growing rapidly. 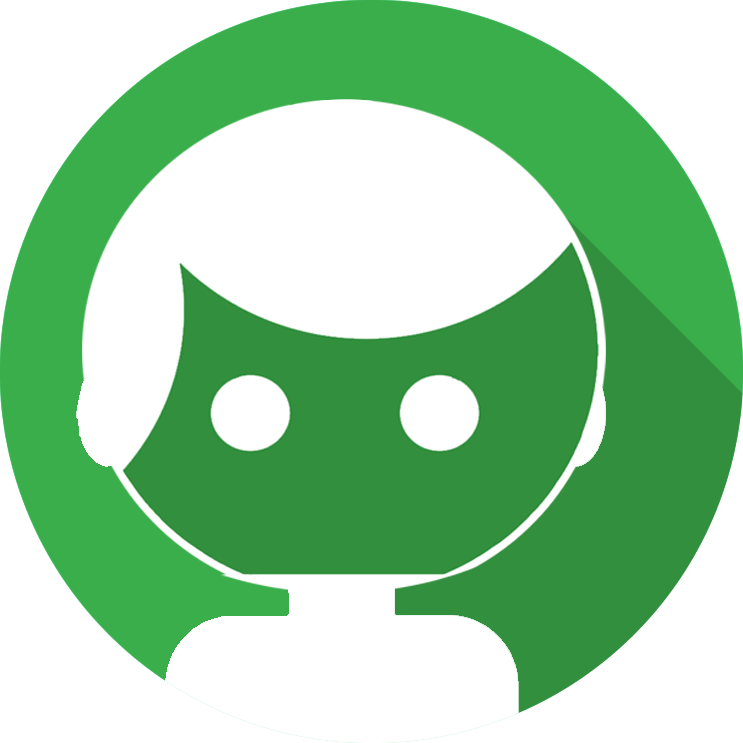 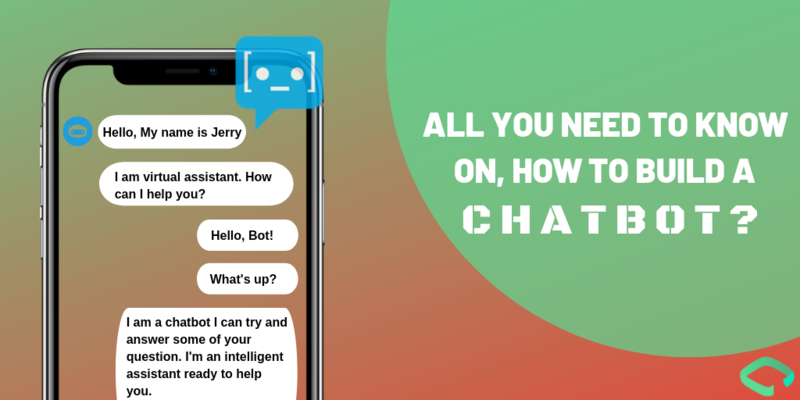 Based on recent statistics, more than 67% of consumers worldwide used a Chatbot for Customer Support in the past year and estimations are that around 85% of all customer interactions will be handled without any human help by 2020. 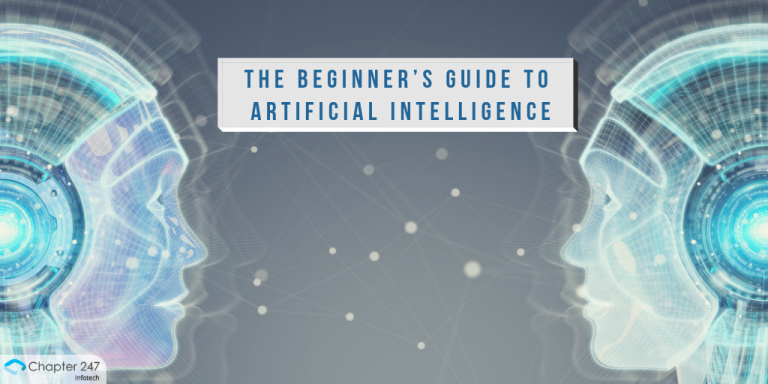 Recent trends have shown that 40% of consumers do not care whether they are interacting with a Chatbot or a Real Human, as long as they are getting the help they need. 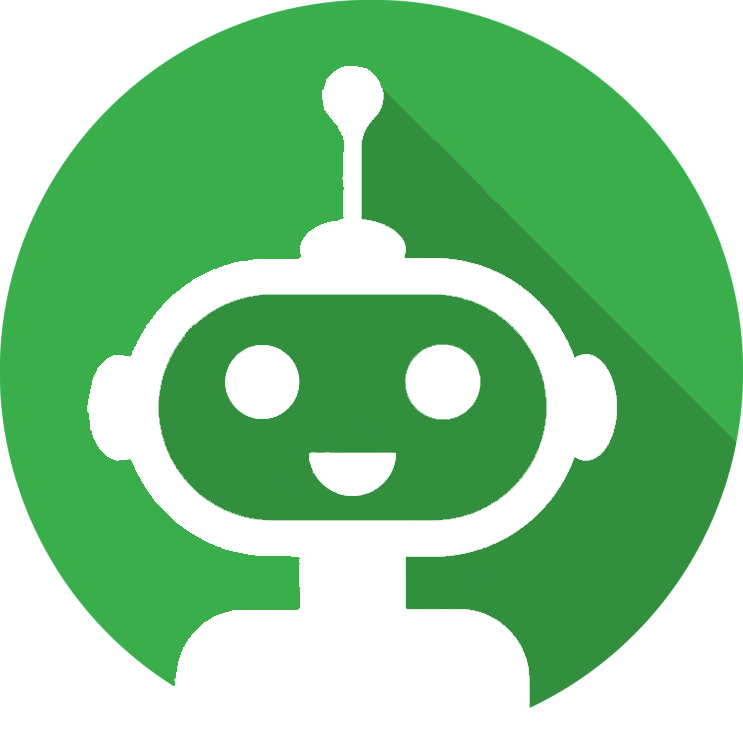 Chatbots can save up to 30% in support cost and can help businesses save on customer service costs by speeding up the response times and providing assistance to end customers for up to 80% of routine questions. 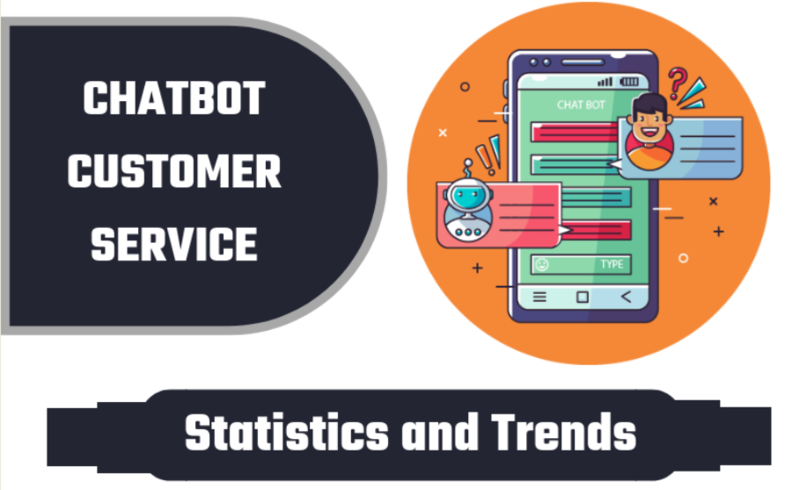 Check out our detailed Infographic on Chatbots in Customer Service Industry, based on the latest statistics and trends.